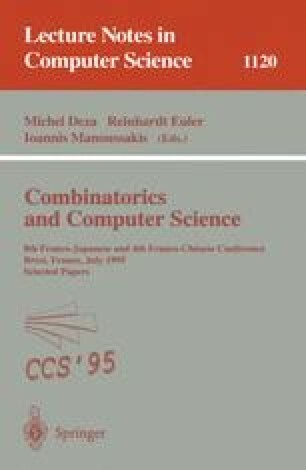 This paper is devoted to the study of contiguity orders i.e. orders having a linear extension L such that all upper (or lower) cover sets are intervals of L. This new class appears to be a strict generalization of both interval orders and N-free orders, and is linearly recognizable. It is proved that computing the number of contiguity extensions is #P-complete, and that the dimension of height one contiguity orders is polynomially tractable. Moreover the membership is a comparability invariant on bi-contiguity orders.